When considering fire safety, at some point you will have considered the things you might not be able to protect. Luckily, there are a few ways you can protect items you may not have even considered yet. Artificial plants make fantastic decorations, without the upkeep required for live plants. If you have large, high-quality polyester artificial plants, you may want to consider protecting them. High quality often means a high price, therefore, they are not something you’ll want to have to replace. Additionally, they could encourage the spread of fire if not protected. Treat them with a flame retardant solution to shield them from potential damage. 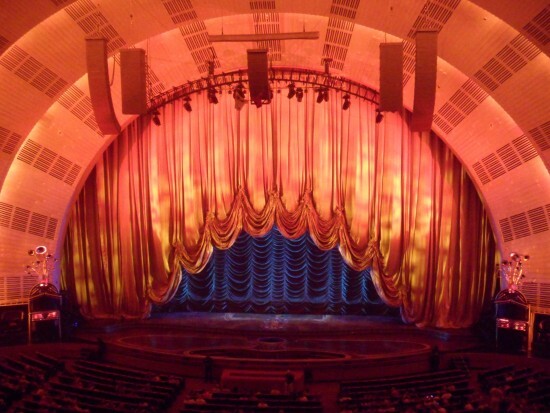 Stage curtains have a high cost and are often of great importance to the environment they are found in. Not to mention, they can be extremely flammable with a large surface area for fire to spread across. Use a clear flame retardant treatment designed for use on fabric, to help to protect things such as stage curtains. You want to use something which doesn’t wash out and lasts a long time. Cardboard is something you may think is impossible to protect from fire damage. If you are in a warehouse, packing facility etc, large amounts of cardboard can become a fire hazard. It’s possible to treat cardboard with a flame retardant like any other material, to help reduce the risk of fire. Rope is something that may be forgotten, but if it’s something that is a constant fixture in your environment, it’s a good idea to protect it. Treat the rope with fire retardant treatment as rope could even act as a wick, allowing fire to travel down the length of it, causing more damage. 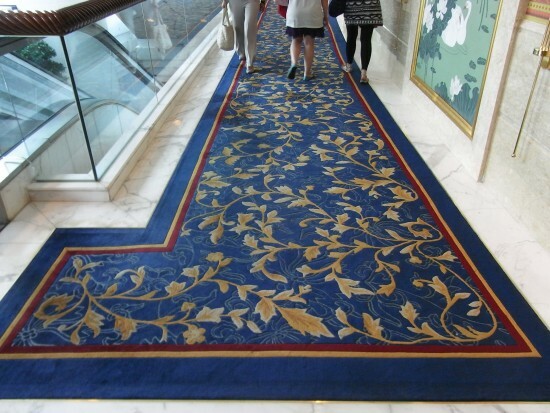 Replacing carpet can come at a high cost. If a fire does, unfortunately, break out, fire may not only damage the carpet but the surface underneath. For luxury woollen carpets, you’ll want to use a treatment designed for natural fabrics. The same treatment may even be suitable for carpets made from synthetic materials such as polyester, but be sure to check first. The next time you think about fire safety and prevention, take a look around your property and consider the many different elements you can protect. Fire protection isn’t limited to this list; you can apply the use of treatments in these five situations to much more, helping you make your environment safer. Related Articles: Recommend Rawlins Paints’ blog to friends who are looking for help and advice on how to protect their home or workplaces from the risk of fire. I would like to subscribe to Rawlins Paints' newsletter. Rawlins Paints cannot accept responsibility for any damage or injury caused to persons or property from advice given on this blog. The information supplied is true and correct to the best of our knowledge and is given in good faith but without warranty. All data sheets, packaging information, manufacturer recommendations and specific technical advice should be read and sought before use of any products. Health & Safety procedures and personal protective equipment should be adhered to and used at all times. Our blog contains content that reflects our opinion and views on paints and painting products. It is for information purposes. It is not advice, and is given without warranty. For more information, please see our Terms & Conditions of Sale.